How does Bless Back measure success in ministry? In one word, empowerment! Our goal is to strengthen the communities we serve to the point where our assistance is no longer needed. We recently captured a glimpse of this in action following the October 2016 impact by Hurricane Matthew on the southern arm of Haiti. 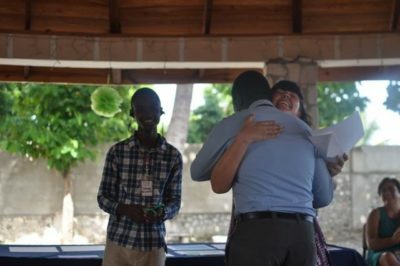 While relief groups outside of Haiti worked to mobilize, our medical clinic staff and other volunteers from Mission of Hope International in Grand Goave sprang into action. Bless Back’s years of work building up the clinic and hiring full time employees uniquely positioned our Haitian friends to step out and be the first to lend a helping hand to their neighbors to the west. The Mission of Hope teams were first responders in many of the heavily damaged communities and were able to bring medical care, supplies, food and clean water. Through generous Bless Back donors raising more than $12,000, we enabled our friends in Haiti to help each other. 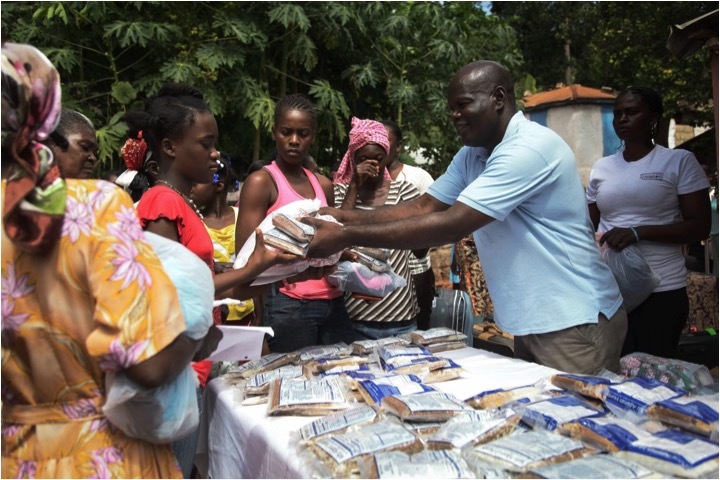 Haitians helping Haitians. That’s our goal!